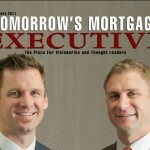 This section discusses why innovation in mortgage is alive and well. David Lykken offers his views on what to do about LO compensation. ISGN shares how Software as a Services usage has evolved. Despite the fact that originations are expected to decline by 40% this year, tech spending won’t be impacted. We have decided on the winners internally. Read all the details about when the names will be revealed. Tony Garritano talks about how there will always be barriers to adopting new technology, but now is the time for the market to change. Roger Gudobba points out that as the government jumps through hoops to better serve the consumer, real solutions are falling through the cracks. Michael Hammond reveals there is certainly a lot of noise around social media, but asks: What does it all mean for your business? Women in leadership lead a lot differently as compared to men. 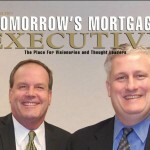 This article provides tips on how to grow in a down market. 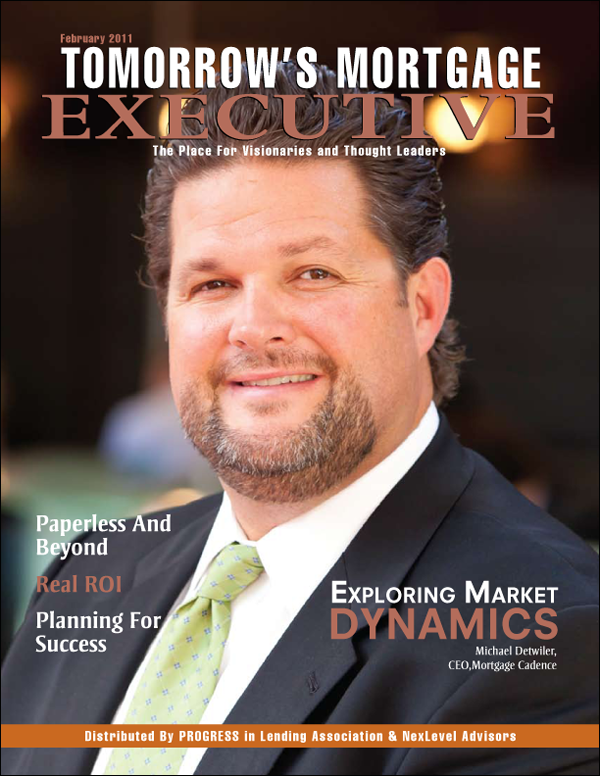 Michael Detwiler, CEO at Mortgage Cadence, expresses his views on how the entire mortgage process from origination to servicing can and should be improved. 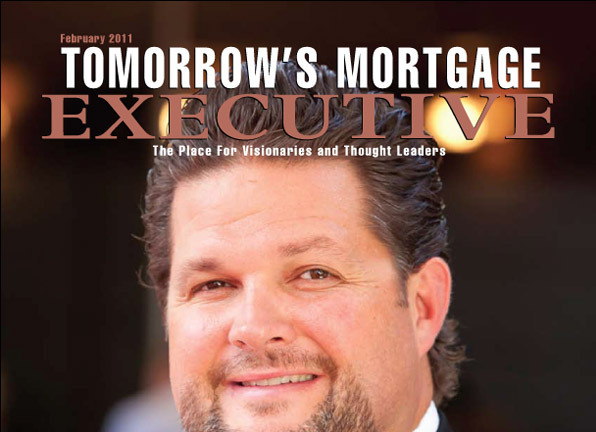 Lenders can make all the difference in making “e” mainstream. It’s time for change. The ROI is clear. Paperless makes sense.